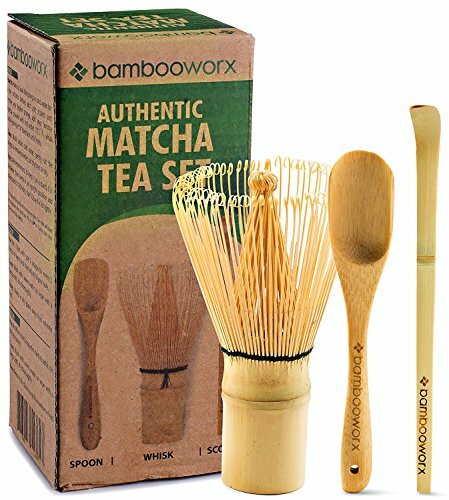 If matcha is your thing, this set is great! And, if matcha isn't your thing yet, you're really missing out. Go try some!! 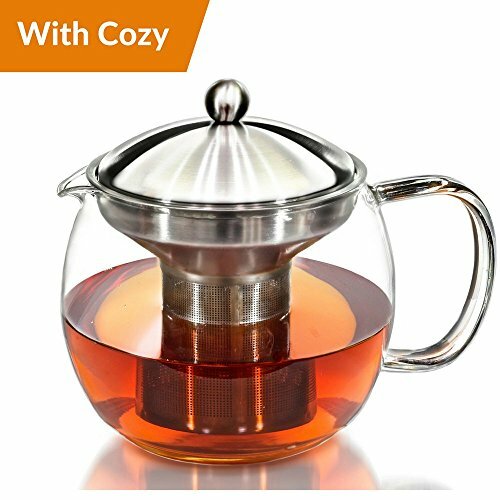 This super cute tea pot is perfect for steeping your favorite leaves! 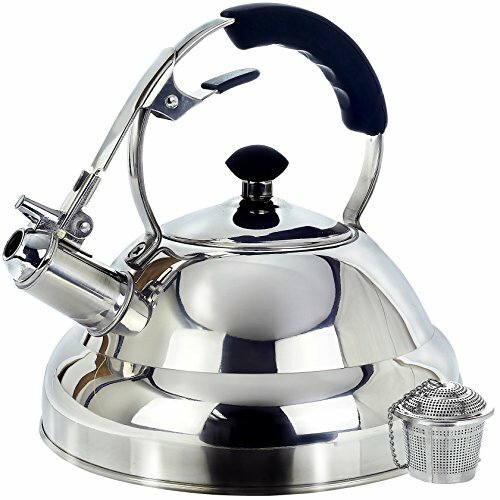 Need a new kettle to get that water boiling? 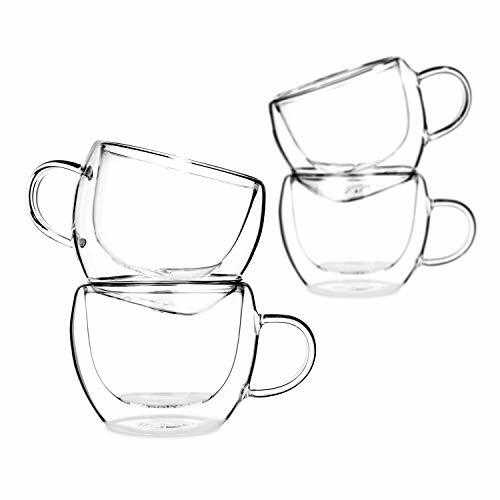 This one is great, and it has an infuser included to steep some loose leaf right in your mug! 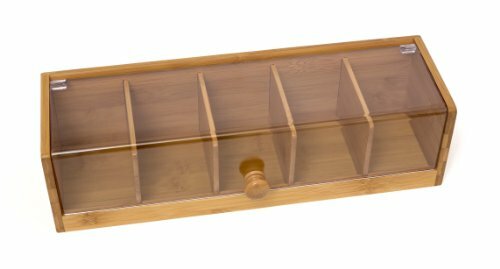 Lipper International 8187 Bamboo Wood and Acrylic Tea Box with 5 Sections, 14" x 5" x 3-3/4"
Store your tea bags in this super cute box! 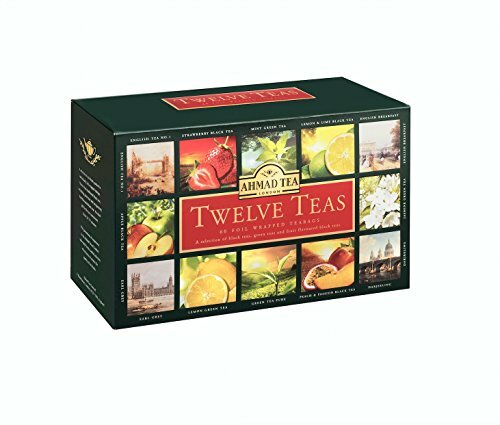 In colder weather, cold tea can be such a bummer. 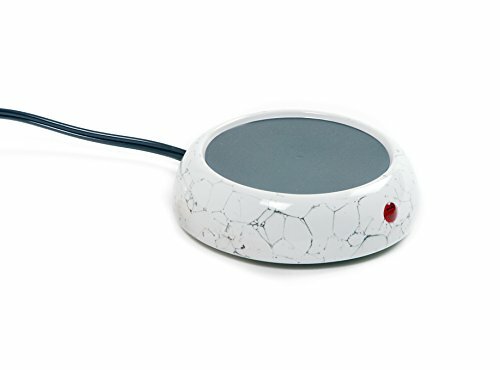 That's why this tea warmer is so perfect! This tea infuser is SO CUTE and it just hangs on the edge of your cup! Cupcakes are the new trend! Save some money and make your own. Here are a few things I use to decorate cakes. Hope this helps someone out!